Hi, my name is Paulina Constancia. I’m a painter, poet, writer, teacher, wife and mother. As you can see from my photo, I am also a pseudo-doctor. Like everyone else on the planet, I seek ways to enrich life for me and my family. 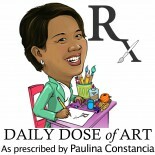 In turn, I share these discoveries with you through this blog- Daily Dose of Art (DDoA). 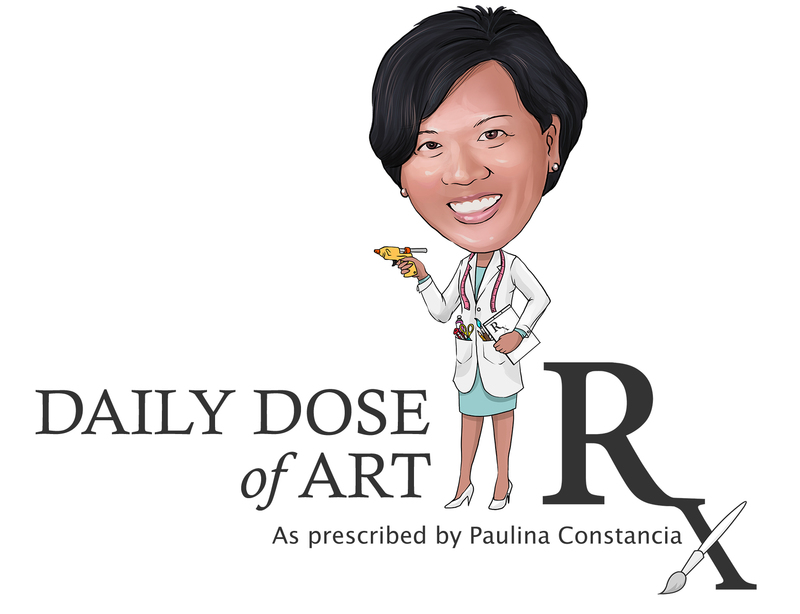 Like a doctor, I prescribe ways you can be inspired by or inspire through art. I recommend three ways: CARE, DARE, SHARE! Through DDoA, I highlight arts,crafts and all things beautiful whether it’s music, dance, architecture, food or a healthy way of life. 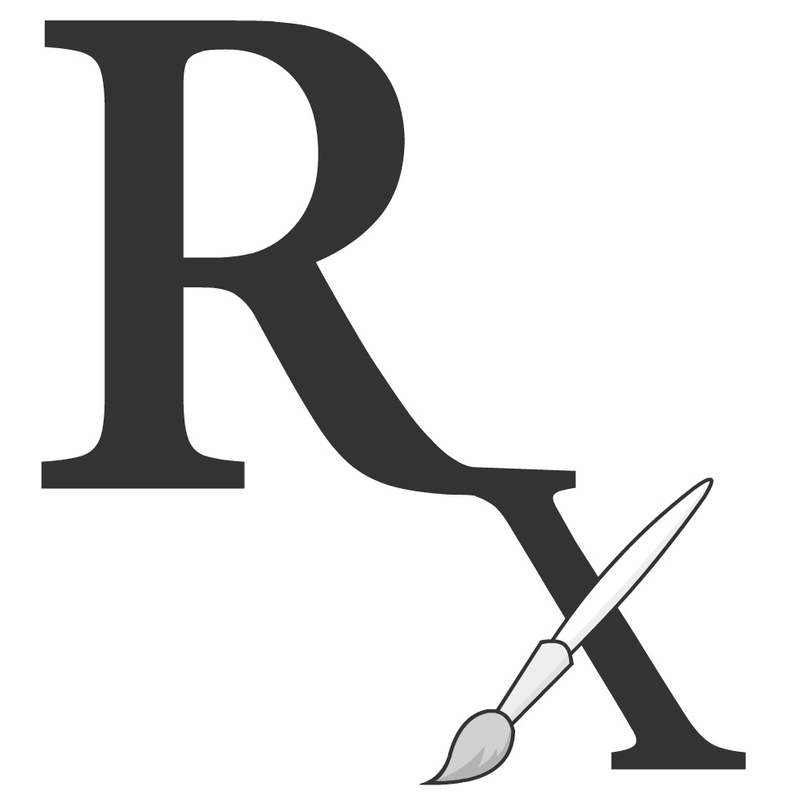 What I’ve discovered is that there is always joy and satisfaction in seeing, making or reflecting on art; and if experienced everyday in any of the three ways I prescribe – it’ll surely keep the (real) doctor away! So join me for a Daily Dose of Art! So Do… what inspires you and the world! Remember we have the power to keep our spirits alive!